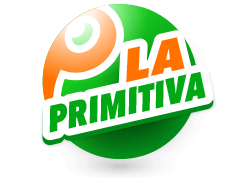 Most of the lotteries in Europe are State franchises which are regulated and operated by their respective governments. 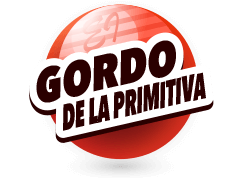 There are also national lotteries which are merged with those from other countries within the same region and we refer to them as transnational lotteries. For all the players who participate, the legislation in their respective countries outlines the terms and conditions that should be followed. 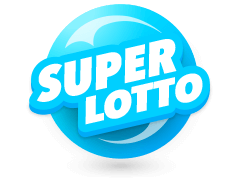 An example of such a lottery is Euromillions which has merged various lotto's from a couple of European countries, to create a single mega lotto which offers huge payouts. 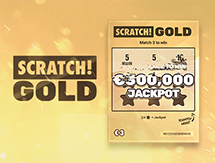 Players can purchase tickets which are sold by licensed retailersLike Multilotto and view the Euromillions results during a live draw. 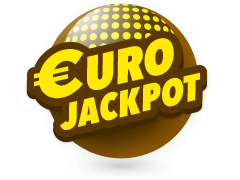 Do not forget to buy Euromillions tickets online at multilotto.ie. Playing the lottery is easy, the opposite of what most people assume. The first and foremost thing is to pick out any 7 lucky numbers after buying a ticket. Ever since lotteries began, the winning numbers have always been referred to as the lucky numbers, for obvious reasons. To stand a chance of matching your numbers with the Euromillions results, you are required to pick 5 numbers plus additional 2 numbers called the lucky stars numbers. The 5 numbers must all range between 1 and 50 while the lucky stars range between 1 and 12. After filling out your play-slip at Multilotto, you will receive a ticket in your account which qualifies you for the weekly live draw. If you match at least 2 of the main numbers, you stand a chance of winning the minimum prize and in case you miss the televised draw, you can access Multilotto to view the Euromillions draw history over the course of the month. The Euromillions lottery was launched by France's Francaise des Jeux, Spain's Loterías y Apuestas del Estado, and the United Kingdom's Camelot on 7th February 2004. 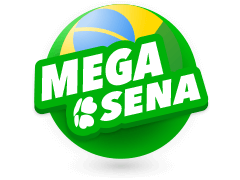 The first ever draw was held on February 13th, 2004 in Paris, and the largest amount ever paid out was £149.7M (€190M) which was paid out on October 24th, 2014 to an anonymous ticket sold in Castelo Branco, which is a town in Portugal. 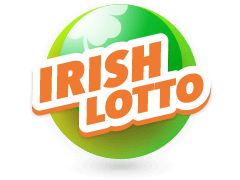 Euromillions came to be after the Austrian, Belgian, Irish, Luxembourgish, Portuguese, and Swiss lotteries merged on 8th October 2014. The Euromillions Results are announced weekly during the live draws on both Tuesday and Friday evenings which are held at exactly 20:45 CET in Paris, France. Apart from being televised, the results are also published here at Multilotto after the draw has taken place. 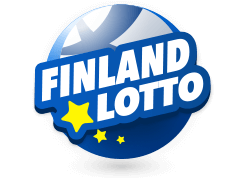 If you want to view regularly updated Euromillions results, then the MultiLotto website is the place to check. 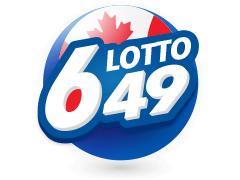 All the lucky numbers revealed during the live draw are accurately posted on this site on a weekly basis. MultiLotto, which is an international betting service, was launched in 2012 after being founded in 2010. 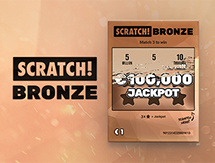 It features 51 lotteries, highlighting just how much money is up for grabs in every jackpot. 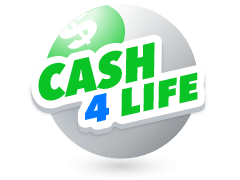 Some of these jackpots include the Florida Lotto, the New York Lotto, and the National Lottery (United Kingdom) just but to mention few. 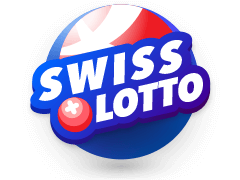 MultiLotto also details all the conditions and terms of each lottery while specifying which countries it is either illegal or legal for players to participate. The site also supports 18 languages, making it simple to navigate while allowing the use of various currencies which makes it easy to pay. Of all the Euromillions results announced during the live draws, the highest payout ever recorded was €190 Million with the winning ticket number revealed during the Euromillions tonight draw on October 6th, 2017. If you find that this amount is not alluring, then you can test your luck in the Powerball lottery which offers a higher payout. At $1.5 billion, it is the lottery with the highest jackpot amount ever recorded. Playing the Powerball lotteryis not so different from playing the Euromillions lotto because both involve matching 7 numbers. In the Powerball lotto, however, there are 5 main numbers plus 2 Power ball numbers. 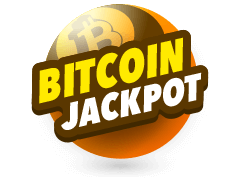 Any player with a winning ticket is guaranteed of the $40 million minimum jackpot amount which if unclaimed, could roll over and rise up to $500 million. Another lotto whose payout almost mirrors the Powerball lottery is the Mega Millions lotto. 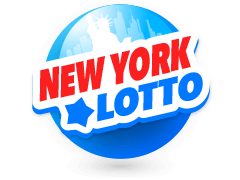 Founded in 2002, the lucky number revealed during a grand-draw in 2012, which is approximately a decade since its inception, paid out $656 million to the winning ticket. 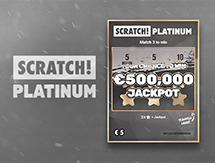 As for the gameplay rules, the players are only required to pick 5 lucky numbers, something that has helped it grow its market share among all the lotteries. Each of the lucky numbers has to range anywhere between 1 and 70, a factor that makes it more challenging. 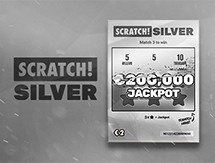 This reduces the winning probability compared to those who play and match the ticket number to the Euromillions results presented during the live draw.